T.I. 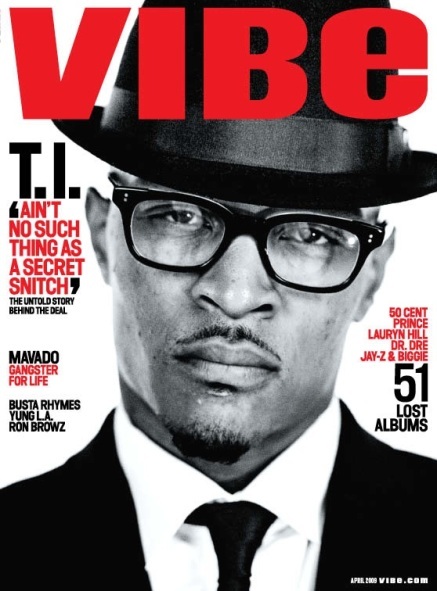 is on the cover of the April 2009 issue of Vibe Magazine. The issue hits stands on March 17.